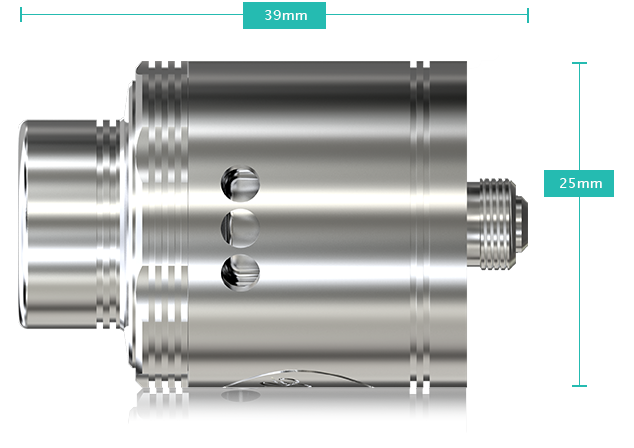 Stainless Steel Material & Detachable Structure: Made of stainless steel material, Neutron is durable. And all the components can be detached and reassembled, bringing great convenience in cleaning and maintenance. 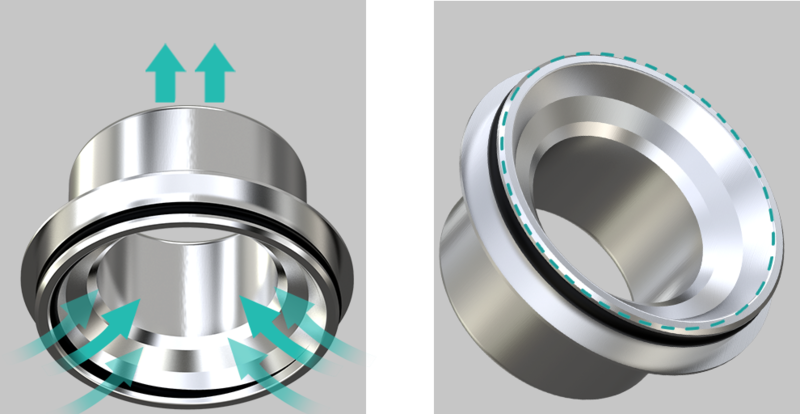 Wide Open Wicking System: You can change the atomizer base with our equipped accessories between base for coils in series and base for coils in parallel, fixing the pre-made or self-built coil to your preference. 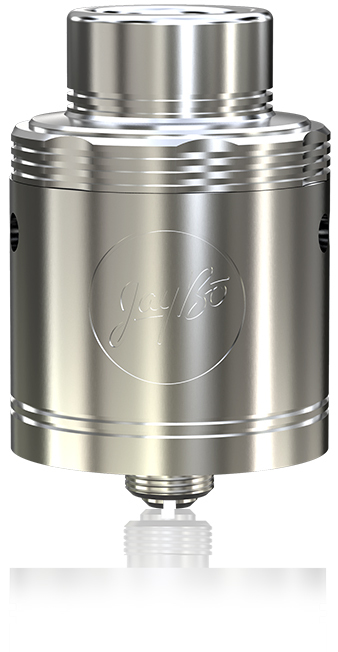 Newly Introduced Clapton Coil: The new Clapton coil will bring you large vapor and great flavor. 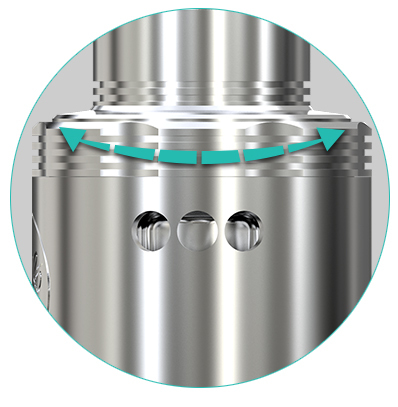 Conical Top Cap Using Vortex Flow Technology: The top cap features unique vortex flow design, bringing you unexpected atomizing performance.